As a manufacturing company, Winberg must remain at the forefront of the automotive industry in order to cater to the most discerning engine builders and racing teams. The features below are standard on every one of our lines. 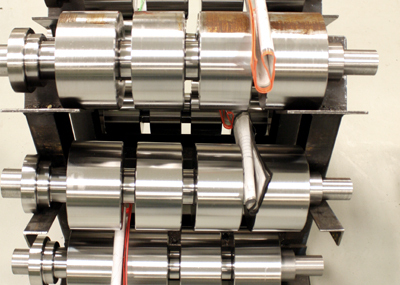 When we discover a technology that works, we apply it to every crankshaft that we make. This philosophy has helped us remain one of the world leaders in racing engine technology. It starts with the alloy. In order to provide our customers with the most durable racing crankshafts available, we have conducted extensive research and testing of the purest, highest strength steel alloys in the world. 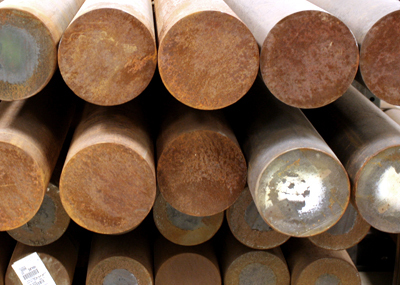 We put great emphasis on the consistency of the parts that leave our facility. 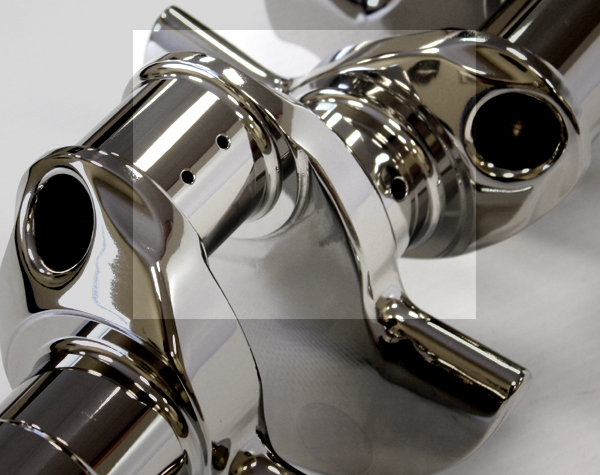 We believe that material and heat treatment are crucial to the consistency of our crankshafts. 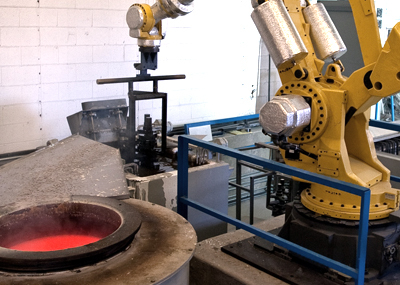 For this reason, we have developed a state-of-the-art heat treatment department at our manufacturing facility. 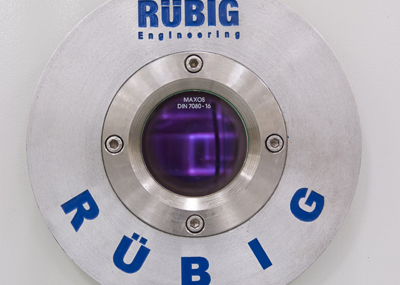 Each crankshaft that we build goes through a series of computer controlled furnaces and is transferred from process to process robotically to ensure the highest standard of consistency. All heat treatment processes are monitored by highly trained technicians who check for uniformity throughout the process. 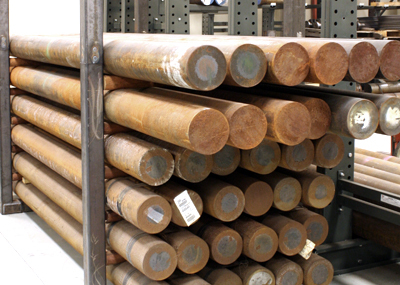 We periodically analyze samples of our materials and heat treat runs at our in-house metallurgical laboratory for verification that each work piece has reached our standard for strength, ductility, and durability. 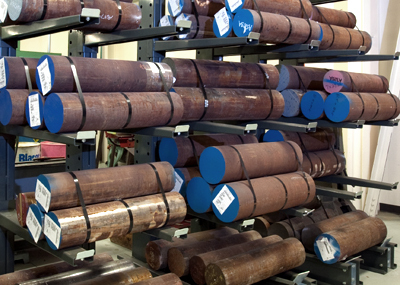 In order to certify that our lab results are accurate, we also send samples of our materials and heat treat runs to several independent metallurgical laboratories. Processing techniques that ensure excellence. 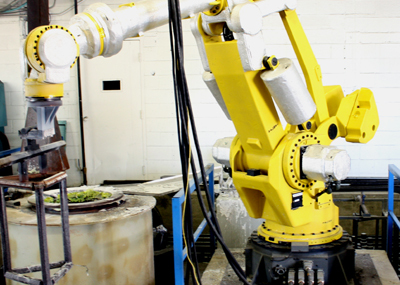 Winberg’s manufacturing facility incorporates the worlds most advanced technologies into the manufacturing process. 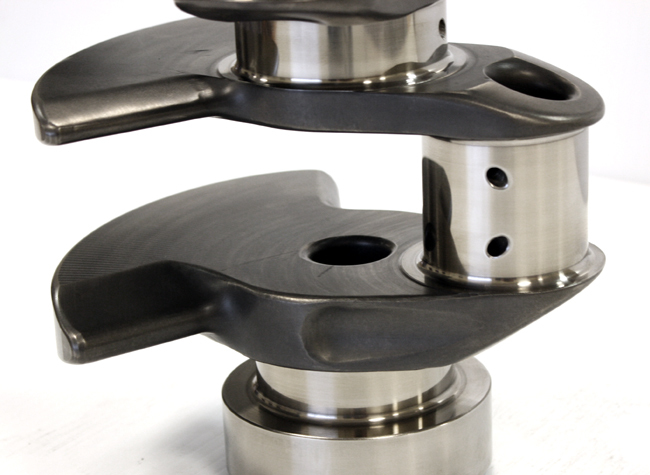 Our crankshafts are designed from the ground up, specifically suited to each application. 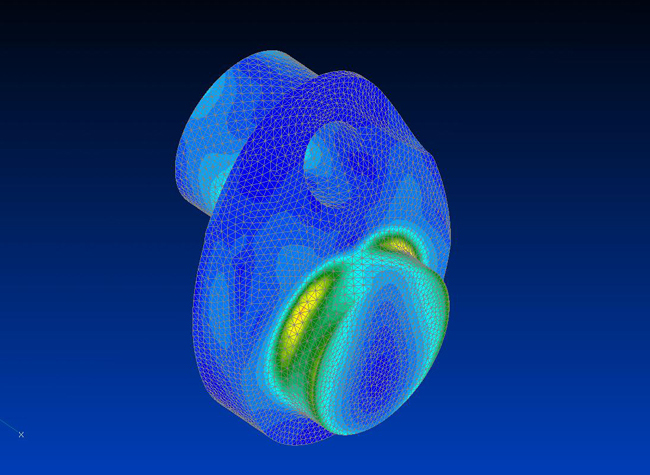 CAD models are extensively run through FEA analysis before manufacturing. 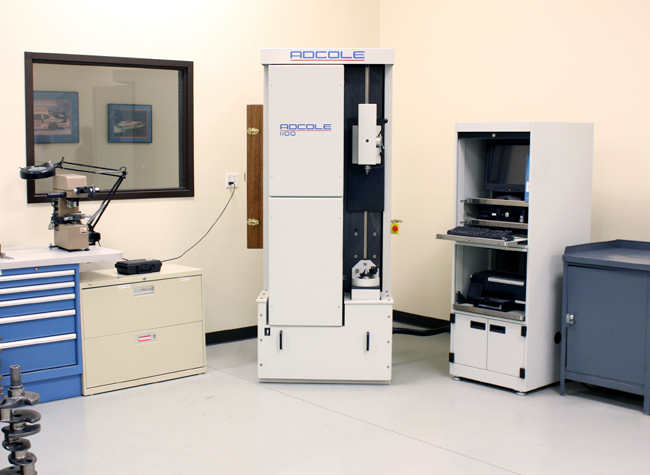 All manufacturing processes and procedures are designed to reduce stress induction on the parts as well as streamline the workflow. Maximizing surface and bearing life. 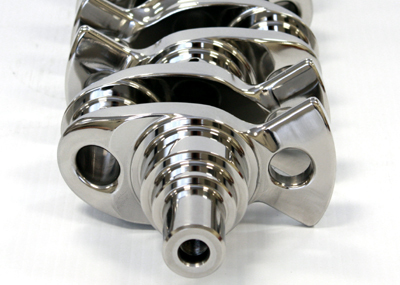 All Winberg crankshafts are nitrided before completion. 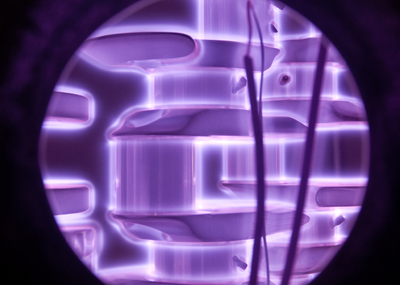 We use only the newest state-of-the-art Ion Plasma Nitriding process. This ensures consistency of every crankshaft and the ultimate longevity and durability of the bearing surfaces. Less parasitic loss. More horsepower. Winberg was the creator and innovator of the aerodynamically profiled counterweight in a production crankshaft. Unlike common knife edging, our counterweights are aerodynamically profiled to resemble a tear drop. This design has proven horsepower gains through reduced parasitic losses and reduced oil foaming. Both are advantages that translate directly to increased performance at the track. Higher performance through lighter components. Our engineers consult with every customer to ensure that we provide the lightest and strongest crankshaft possible for every engine. 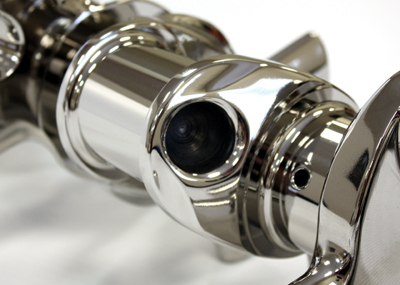 Strategic and extensive lightening is standard on all of our crankshafts. Main and rod lightening holes are standard on all crankshafts. Scalloped flanges are standard on all small and big block Chevy crankshafts and are available on other makes as applicable. In the area of the greatest stress loading on the crankshaft, the fillets are of the greatest importance within the scope of our manufacturing and inspection process. 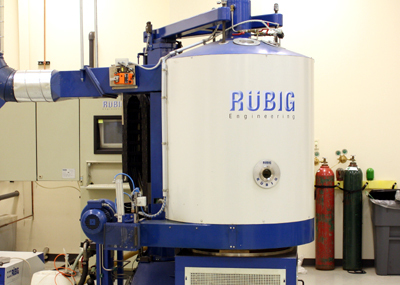 The geometry, size, finish and transition are all manually and machine tested. Precise to the micro inch. 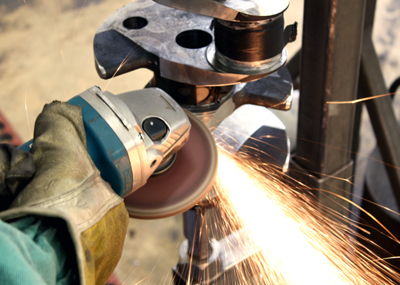 Surface finish begins with the grinding operation. 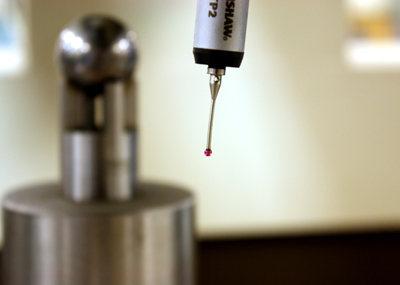 For this reason, Winberg grinding technicians take great care when it comes to the surface finish. Each surface is inspected, not only for correct size, parallelism, taper and roundness, but also to ensure that the surface finish is up to the standard required for high RPM running conditions. 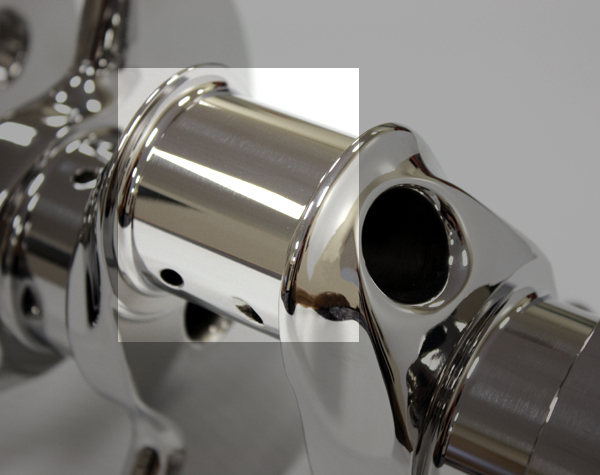 All crankshafts are available with our WINfinish micropolish. After final grinding, our WINfinish crankshafts undergo an 8 step polishing process that leaves every critical surface with an exceptional finish. 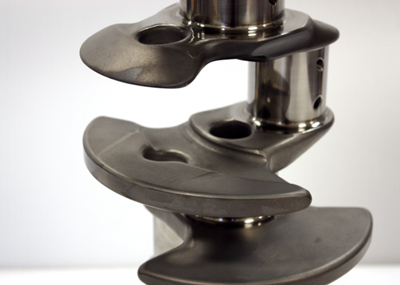 Winberg takes great care and pays specific attention to the details of our crankshafts. 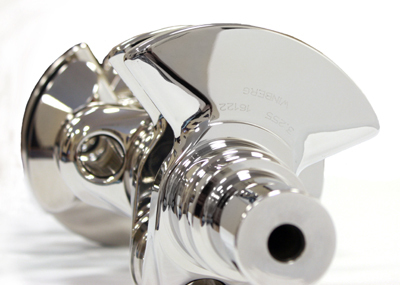 Each crankshaft is meticulously examined from snout to flange by our experienced detail workers. Each crankshaft is inspected for quality throughout the manufacturing process. Once the final process is complete, our crankshafts undergo a thorough final inspection. 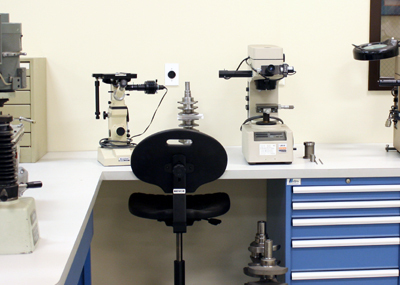 Winberg technicians perform an exhaustive physical inspection of each part, ensuring the high standard of quality that our customers demand. Once the crankshaft is thoroughly assessed, we inspect the crank with our Adcole crankshaft geometric measurement system to verify dimensional accuracy. Order your Winberg Crankshaft by calling 303-783-2234.